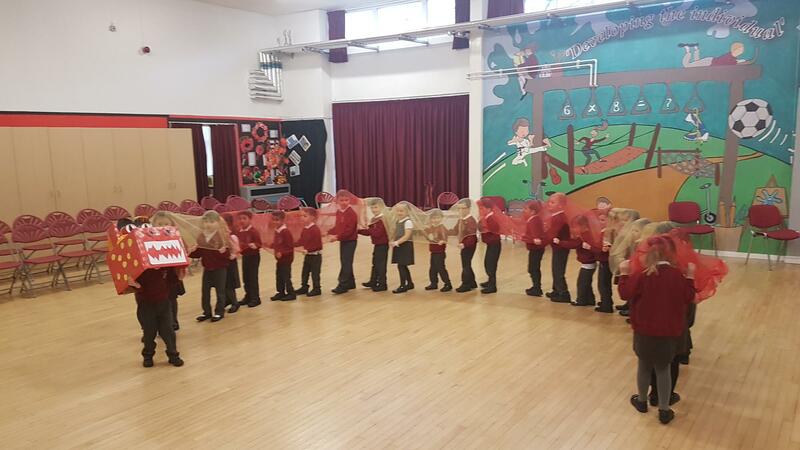 To end a lovely week celebrating Chinese New Year, Reception performed the Dragon Dance. They were amazing and learned the technique of moving together quickly. 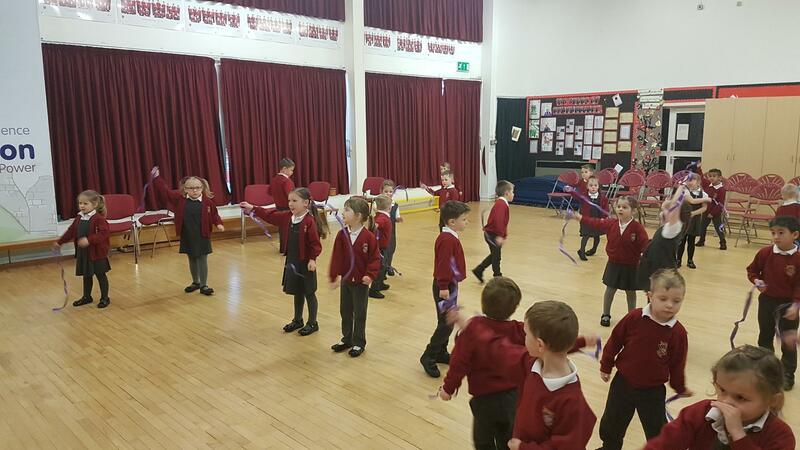 They also did a lovely ribbon dance with lots of exciting movements.